I was intrigued when I learned about Dholera from Chief Minister Sri Narendrabhai Modi today. 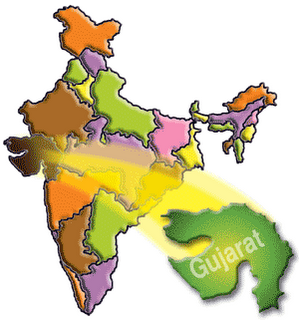 The planned special investment region (SIR) consummates a globalized vision of current government of Gujarat State. The proposed World City will be located at the tiny port city of Dholera on the Gulf of Khambhat in Ahmedabad district, along the upcoming Mumbai-Delhi industrial corridor. Open and read all four PDF files and you will see the complex details about this project that should convince each and every NRI that Gujarat Government is moving in the right direction and that NRI should consider investment in Dholera. I am not talking about buying a flat or house. I am talking about business investment that can generate ongoing return on investments, product and services that can improve lives in India and employment that can stabilized economy in our motherland. It is the aim of Gujarat Government to develop a self-sustaining urban center as part of the special investment region (SIR) in Gujarat along the Delhi-Mumbai industrial corridor. The proposed development will be spread across 3,000 acres with an investment of Rs.2,000 crore ($445 million), which when fully operational can create employment for over 100,000 people and attract investment in excess of Rs.10,000 crore ($2.2 billion). 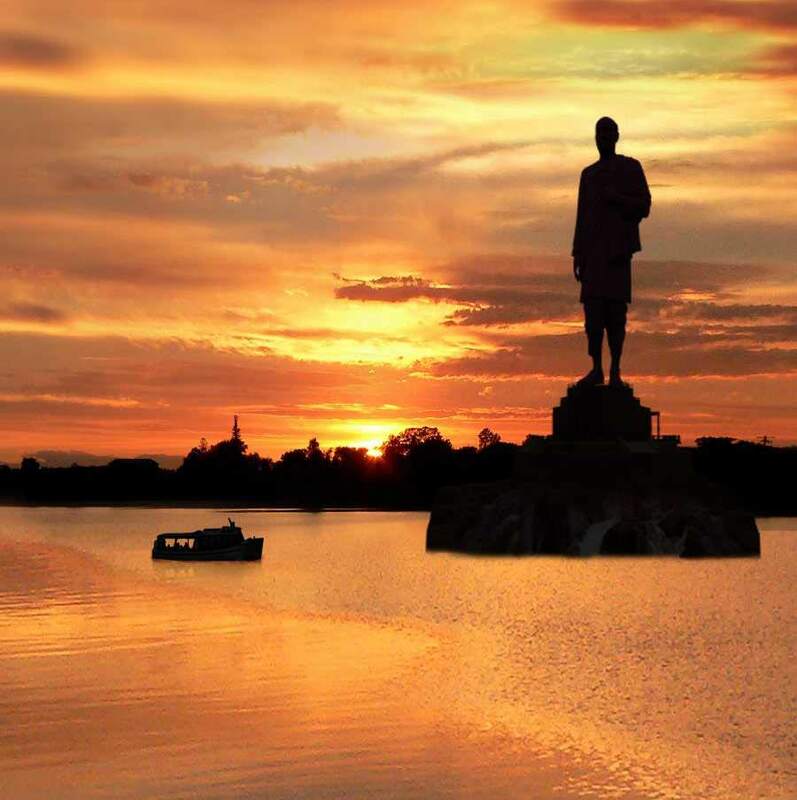 whose selflessness & commitment to India’s freedom is legendary. 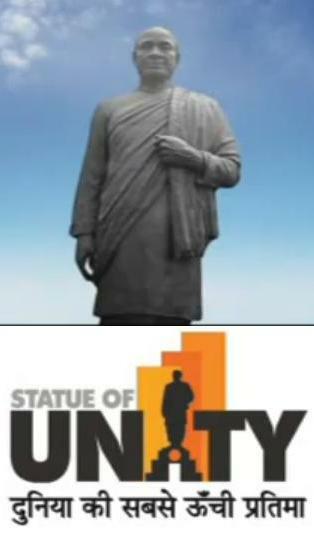 I have taken this initiative to be involved in the development of the proposed “Statue of Unity” in Gujarat because of my personal conviction to make a difference. I am not seeking funds nor do I plan to raise funds under my organizations. What I am trying to do is to create awareness of this project, unite Global NRI Community in support of this project and identify experts (NRI) in the related fields that can optimize the developments of this project. As you know, India simply does not have knowledge and discipline to develop project of this magnitude. It can use our experience, influence and exposure to the western world and expertise in management of such project. There are many complex issues when a project of such magnitude is planned. I will be writing in greater details in coming months to address these issues and I hope to share them with you. It is my belief that the NRI community should not ignore such historical moment and try our level best to help our motherland. We always compare ourselves with Israel and Jews but we always fail to follow their unconditional obligation to their motherland. We must rise above our personal views and profits when it comes to the benefit of our motherland. I am fully aware of bureaucrats in India and weakness of our NRI community. But that should not be the reason for me and for you to do nothing.